Kildare County Council has advertised details of the proposed museum development project at the Athy Heritage Centre Museum in Emily Square, Athy. The statutory period of public consultation has now commenced. 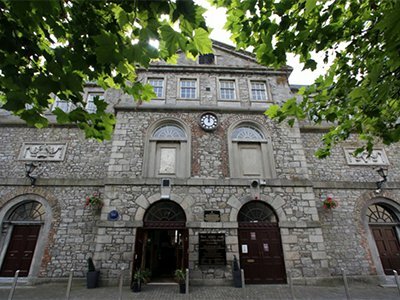 Public information evenings will be held in the Athy Heritage Centre Museum, Emily Square, Athy on - Tuesday, 19th February 2019 from 6.00 p.m. to 8.00 p.m.